Showing recent results 196 - 210 of 4358 products found. 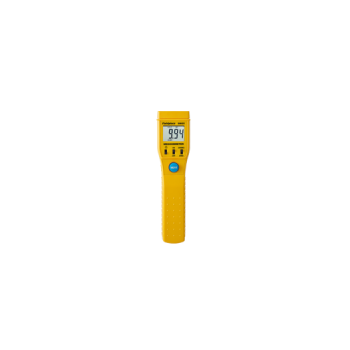 Find the perfect UV meter for your application. Our UV meters can be used for UV Index, uv lamp aging, xeroderma pigmentosum, and window tint testing. Digital Megohm Meter, model SMG5, is a compact standalone meter designed for checking HVAC compressor insulation. The SMG5 provides a 1000V voltage source, monitors current, and displays the resistance between the test points. Maximum current output is <1mA. It can be used to determine the condition of insulation from winding to ground in a motor, compressor, or transformer. Includes a case, alligator clip lead tip and leads with removable tips. This meter is the same as the MMC210 with the exception of the Extended Range Specify Gravity (SG) allowing settings of .20 - 1.0 to accommodate exotic woods. Like the MMC210, one of the features of this meter that makes it great for measuring MC in ?hard-to-get-to? places is the Press and Hold feature. This allows the user to take a reading in a place they cannot see such as behind a toilet, refrigerator, etc. 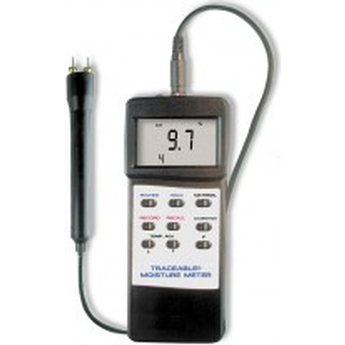 Traceable® Moisture Meter displays material, wood, wood product, and paper moisture content 9.0 to 30.0% with a resolution of 0.1% and an accuracy of ±(4% of the reading plus 5 digits). Memory contains nine material groups such as fiberboard, construction material, and calibrations for 150 types of wood. For all other products, user establishes reference moisture readings. Once programmed, the meter reports directly in percent moisture. Simply touch a material to measure moisture. Takes only seconds. Jumbo-size digits are 1-3/8 inches high. With an absolute wavelength accuracy of 0.2 ppm and 0.15 ppm differential accuracy, the new Keysight 86122C Multi-Wavelength Meter belongs in the top class of wavelength meters available for optical communication testing. Its wavelength range of 1270 to 1650 nm covers all fiber-to-the-home, metro and long-haul transmission systems. The instrument can measure the spectra of up to 1,000 laser lines at once, which is more than sufficient for fully populated dense-wavelength-division multiplexed systems (DWDM). Model 11021/11021-L - MEL Systems and Services Ltd. 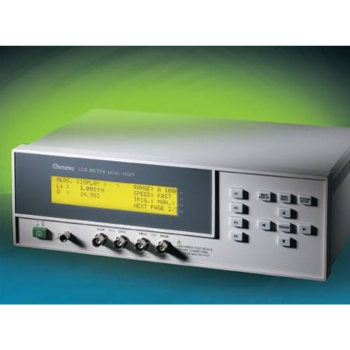 The Chroma 11021/11021-L LCR Meter are the most cost-effective digital LCR Meter, provides 100Hz, 120Hz, 1kHz, and 10kHz test frequencies for the 11021 and 1kHz, 10kHz, 40kHz, 50kHz test frequencies for the 11021-L. Standard RS-232 interface, optional GPIB & Handler interface, high speed and stable measurement capabilities enable the Chroma 11021/11021-L can be used for both component evaluation on the production line and fundamental impedance testing for bench-top applications. 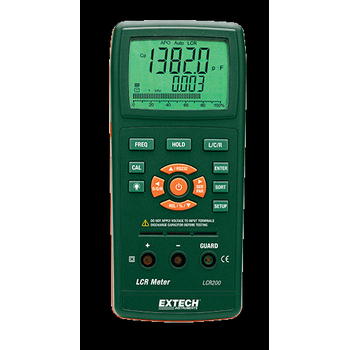 A passive component LCR meter. 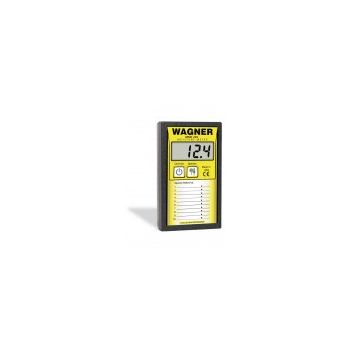 Discover the tremendous value with a range of features that help this meter provide the precise measurements you need. See simultaneous 20,000/2,000 count display of the primary parameter on the high contrast backlit display. You can set Hi/Lo limits using absolute values or percentages. Open and Short Zero removes unwanted stray impedances from the measurement. Use the built-in test fixture or external test leads (included). 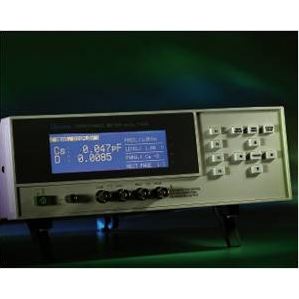 Luminance meters are single element detectors that measure photometric brightness. It is measured in lumens. The Konica Minolta luminance meter measures the amount of light that strikes a surface. These instruments display luminance in either lux or foot-candles and they are lightweight, compact and portable. They can be connected to a PC which can store the measurement data and control the device. 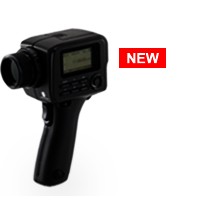 The LS-100 series has a single lens reflex optical system to precisely measure very small (0.4mm) diameters at very short distances, making it extremely easy to use. 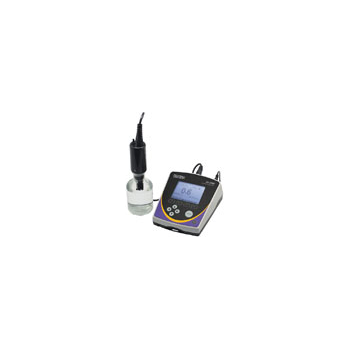 DO 2700 meter measures dissolved oxygen in mg/L, ppm, or % saturation with simultaneous temperature display in °F or °C. 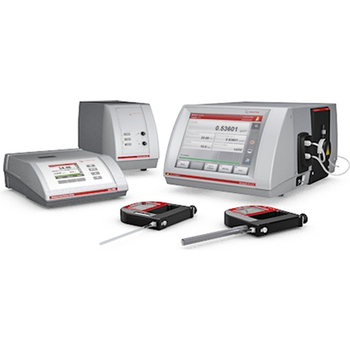 Independent 100% and 0% calibration points provide accuracy over the entire range. Measurement accuracy can be increased by manual barometric pressure and salinity compensation—meter automatically calculates offset. Built-in automatic temperature compensation (ATC) provides greater precision by correcting for temperature variations. Model 11020 - MEL Systems and Services Ltd. 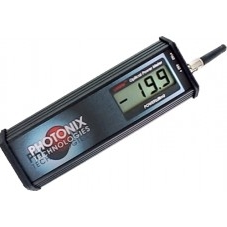 The Chroma 11020 Capacitance Meter is a high-speed precision Capacitance Meter. Provides 100Hz, 120Hz, and 1kHz tes t f requencies. 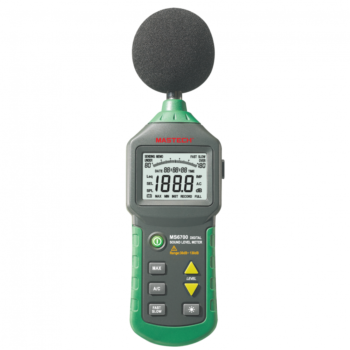 Measurement time is only 5 milliseconds in 1kHz, and less than 15 milliseconds in 100Hz and 120Hz test frequencies. Combine with 0.1% basic accuracy and standard Handler interface, enable the Chroma 11020 can be used on high speed production line for various capacitors. VPM Meter is a hand-held instrument that electronically measures and displays the speed (frequency) of rotating machinery by transforming vibrations directly into Vibrations Per Minute (VPM). The Balmac VPM Meter is designed to be used on the Concrete Construction and Precast Concrete industries as well as the Powder and Bulk Solids industry. Application examples include: electric, pneumatic and hydraulic internal and external vibrators, vibrating tables, vibrating screens, vibrating bins and vibrating hoppers.